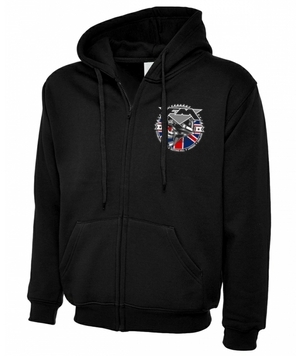 Black Uneek hoodie with full-length zip, two front pockets, ribbed cuffs and welt, lace corded double-fabric hood. 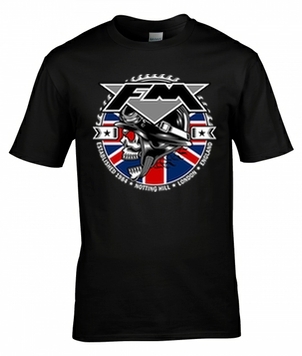 Featuring the FM biker skull logo with UK flag on the left breast and on the back. Black Gildan Premium Cotton T-shirt. 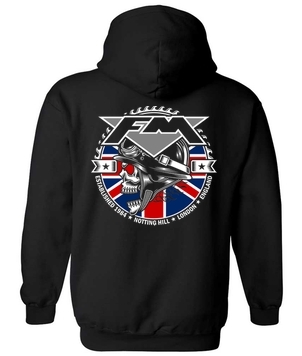 Featuring the FM biker skull logo with UK flag on the front. 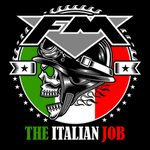 Featuring FM "THE ITALIAN JOB" biker skull artwork with Italian flag on the front. 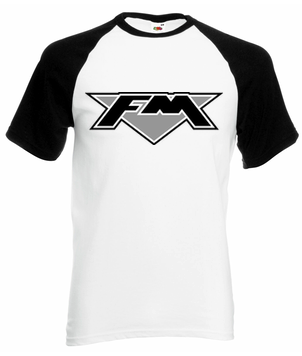 Fruit Of The Loom cotton baseball T-shirt - white with black sleeves. Featuring the FM logo in black / grey. 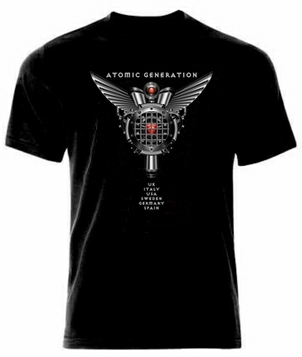 Grey Gildan Premium Cotton T-shirt. 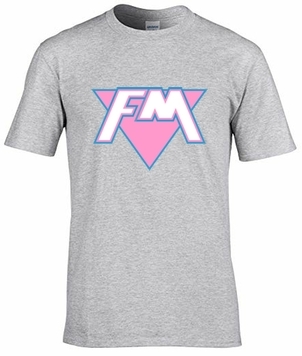 Back by popular demand… This retro T-shirt features the iconic FM pink logo on the front. 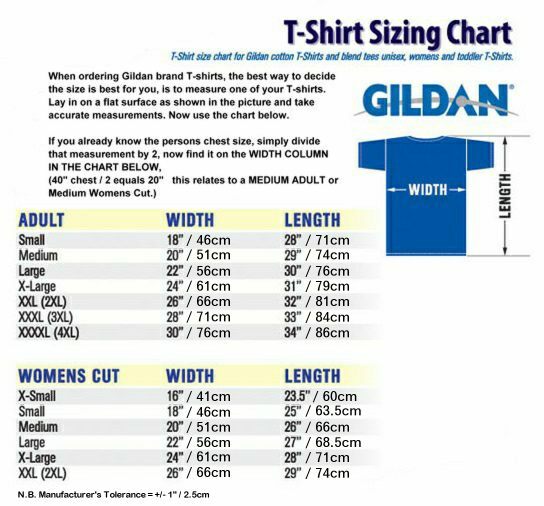 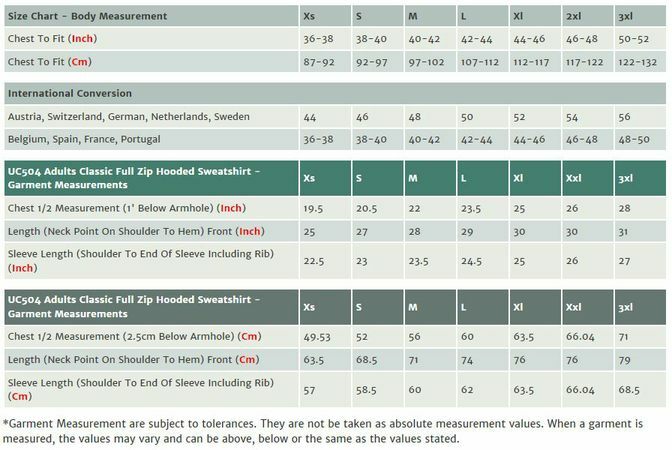 Grey Gildan Premium Cotton Ladies' V-neck T-shirt. 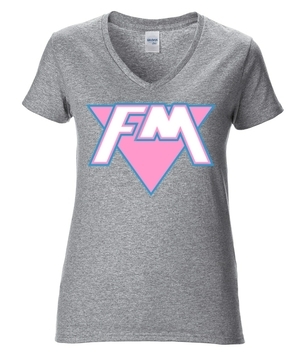 The iconic pink FM logo is back on this retro Ladies' V-neck. Featuring the FM logo and "Atomic Generation" album cover on the front, and the album cover on the back with tour locations. 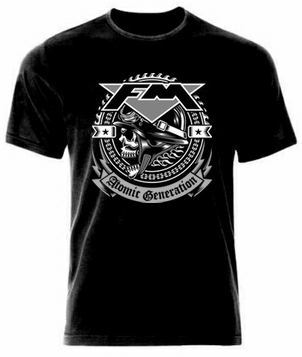 Featuring the FM "Atomic Generation" biker skull logo on the front, and on the back with tour locations.